Today, the global videogame market is worth a staggering $93 Billion, far larger than the $15bn music industry, and bigger still than the $88.3bn worldwide film industry. 2014 has also proved to be a momentous year for the industry in the UK, with the sector getting back on track and witnessing the long-awaited introduction of Games Tax Relief. As such, this is an opportune time to review and reflect on the UK’s incredible heritage and role in creating what is now, the biggest entertainment business on Earth. ‘From Bedrooms to Billions’, a new two-hour feature length documentary film which tells that remarkable, true story of the British Videogame Industry from 1979 to the present day is out today. ‘From Bedrooms to Billions’ is a crowdfunded production, two and a half years in the making, that shows how the creativity and vision of a relatively small number of individuals allowed the UK to play a key, pioneering role in the shaping of today’s multi-billion dollar videogame industry. Developments in computer technology in the UK of the late 70s early 80s helped inspire a generation of small teams of enthusiasts, hobbyists, school kids, bedroom coders and entrepreneurs to make and release some truly classic games. ‘From Bedrooms to Billions’ reveals some of the remarkable stories, struggles and successes that saw the UK videogame industry go from quite literally nothing to a major force littered with original thinkers, innovators and eccentric characters. The film then looks at how the cottage-style early games business began to evolve into a fully-fledged industry which in turn inspired more young developers and publishers to enter the industry, before the appearance of overseas games platforms presented an all new challenge by the early to mid-1990s. It also features interviews with key contributors to the UK story, including Peter Molyneux, Jeff Minter, David Braben, David Perry, Jason Kingsley, Mark Healey and many others from across video game development, publishing and journalism from over the past 40 years, combined with compelling archive footage. 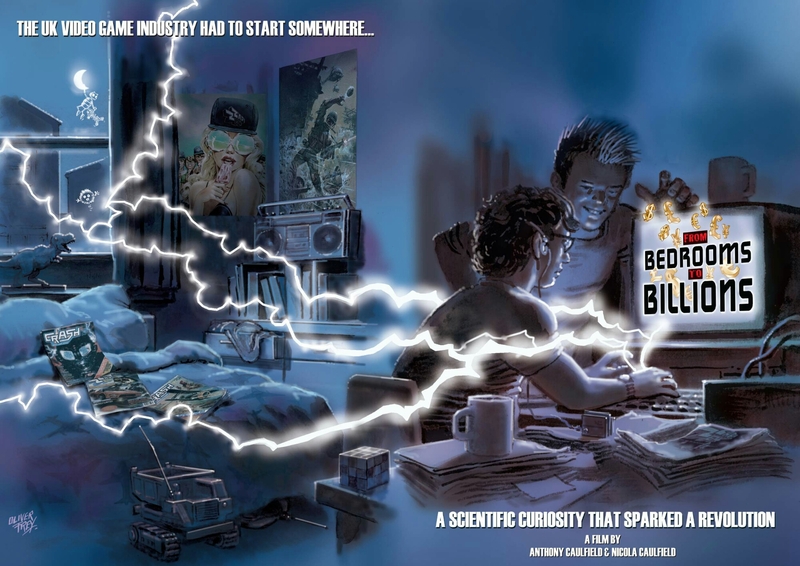 ‘From Bedrooms to Billions’ is the first to attempt to bring this amazing story together. Starting in the late 70s, spanning ‘Thatcher’s Britain’ of the 80s and culminating in the dramatic shift of fortunes for the UK Video Games Industry by the late 90s. The film celebrates the importance of this era and why it has become such a landmark period in the history of British invention, creativity and industry. 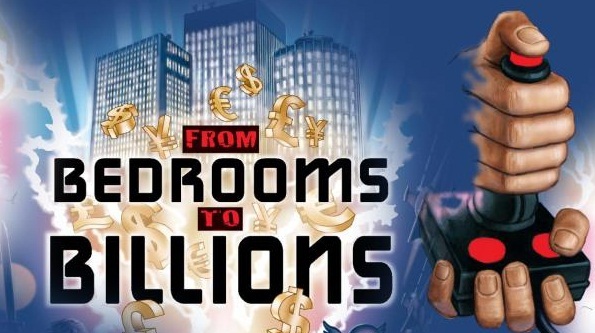 ‘From Bedrooms to Billions’ is rapidly becoming regarded as one of the most comprehensive and thorough video game documentaries ever created and is essential viewing for anyone interested in video games, either as a player or as a creator. We spoke to Muir a while ago when he had not long started the Train2Game course and now we have revisited him. Muir told us all about the work he does now with 22Cans forums. 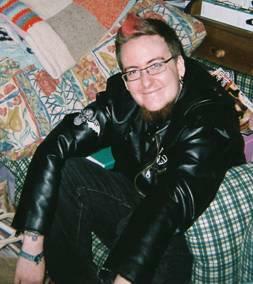 Hello I’m Muir Halleron, I’m taking the Train2Game developer course and I’m from Widnes. Hiya Muir, how you doing? Excellent! So what have you been up to since we last spoke? Oh, loads of things! Since we last spoke; I’ve been to Eurogamer, I started making my own game but it’s very slow going. It’s basically an extreme in my spare time thing. 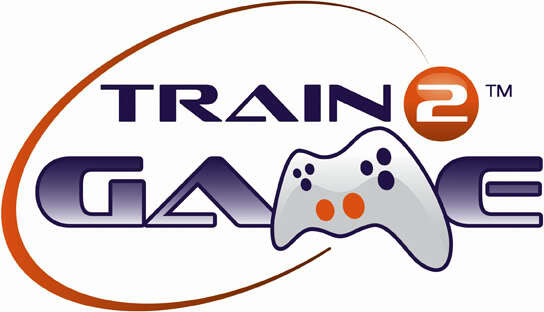 I am also the forum moderators for not only Train2Game but also 22Cans on their steam forums. Excellent. How did that come about? Oh I backed GODUS on Kickstarter last December, became active in the forums and through that the community manager, Sam Van Tilburgh, approached me to become a moderator. Excellent. So have you been enjoying it? Yeah it’s fun! It can be a bit stressful at times and hectic, especially right after an update of the game, but yeah, I’m really enjoying it! Very nice and do you get to hear some industry secrets that we’re not allowed to or anything? Oh not really! 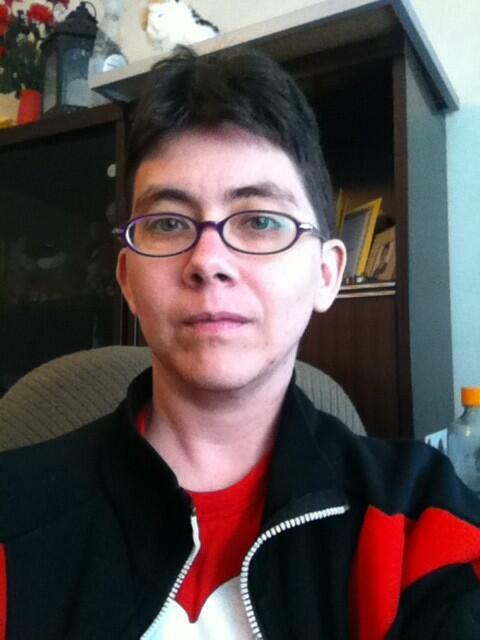 I do get a bit of background information just pertaining to my moderator duties. So have you always been a fan of 22Cans and Peter Molyneux? I like Peter Molyneux’s Fable series. My first game of his that I actually played was Black & White, sadly I didn’t actually finish that game! The important question is though, were you a good god or were you a bad god? I was actually middle of the line! Oh yeah? Tried to please everyone? So have you been finding that all this forum moderation will help you in the future with your career? I’m hoping so yeah. It’s allowed me to see how things in the industry works a little bit and I’ve got a little bit of contact with a few of the devs on different social media such as Facebook, Twitter and Steam. They’ve been really nice and they answer questions that I have pertaining to the industry. Excellent, that’s nice. Do you think you’ll perhaps get a job with them as well now that you’ve got contact with them? That would be nice but they’re a little bit too far south for my tastes. Oh yeah I forgot you live fairly north. So finally, what are you hoping for the future then? Well in the future, I’m actually looking to relocate to Leeds because right now I live up near Liverpool but I’m wanting to move to Leeds because my boyfriends live there and with my Son being closer to my boyfriends would mean a bit more support with him so that I could actually get a job and not have to worry about being home to meet him after school. Yeah that certainly would help a lot wouldn’t it. Yeah. It’s my hope that once I move to Leeds and get settled in I’ll be able to get a job placement in a company over there. And I will talk to you again soon Muir! Gamer Network announced what is being referred to as the best ever developer sessions line-up for Eurogamer Expo 2013. This year features presentations by the studios making Watch_Dogs, Killzone: Shadow Fall, The Witcher 3 and many more blockbuster titles. Eurogamer Expo 2013 (#EGX) takes place at Earls Court, London, from Thursday 26th to Sunday 29th September. Tickets have now completely sold out, with over 70,000 gamers expected to attend. Train2Game News: What’s inside the cube! 22 Cans’ debut project, the iOS and Android title Curiosity, has finally come to an end, with the UK-based winner receiving his life changing prize. 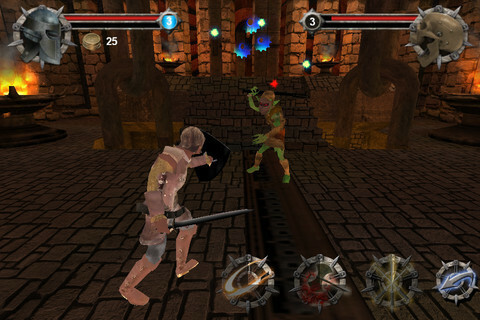 Since November 6 last year, the intriguing mobile and tablet game has drawn in about five million users, according to creator Peter Molyneux. 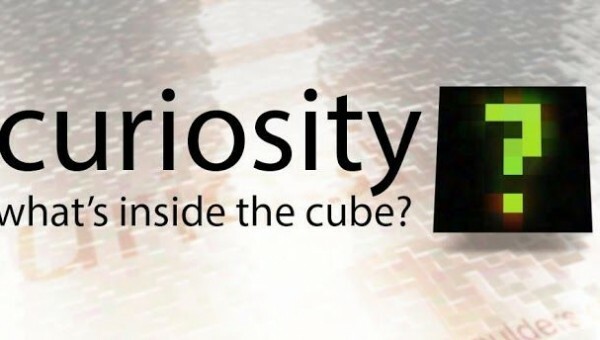 If you are unaware of Curiosity: What’s inside the cube, the game asked players to tap away at tiny cubelets which together formed layers of a massive cube. Now, some seven months later, user Bryan Henderson from Edinburgh has reached the centre of the cube and received what Mr Molyneux said would be a “Life changing prize”. Once Bryan tapped the final cube, a video was revealed to him detailing his prize and in my opinion, it certainly can be life changing. The video revealed that he will be granted the role of God in 22 Cans’ next project for PC and iOS, Godus. “As God, the Curiosity winner will decide the rules under which the Godus game is played by and even share in the success of the product” said Molyneux. “Every time people spend money on Godus, you will get a small piece of that pie,” he explained. “It means that you will decide on how people will play a game. You will accrue riches from that game, from the start until the finish of your reign. That, by any definition of the word, is life changing. Molyneux also confirmed that 22 Cans may undergo another gaming experiment that’s “even more intriguing” in the future. A trailer for the next Borderlands 2 DLC has been released. It is full of explosions, carnage and hilarity. From the looks of the trailer, Tiny Tina is back which is great news, she is a highly amusing character. When I heard about this DLC I was worried it was going to be another “Moxxis Underdome” but luckily it looks like it’s a proper campaign. You can enjoy the trailer here. Peter Molyneux has announced that up to six new features could be coming soon for the experiment app Curiosity. The new features are currently on the prototype phase. Molyneux hasn’t released what they are yet but did give the clue ‘Badgers’. The new features have been designed by watching how people are using the cube. As of 3pm today 30 layers have been chiselled away. The company behind The Walking Dead episodic series of games has had to move to a bigger premises. Telltale currently employ about 125 staff, but the new space will provide enough room for 160 employees, and the company is planning a hiring spree for 2013. Microsoft’s further venture in to entertainment sees a new app coming soon which will turn your Xbox into a Karaoke machine. You’ll able to purchase singing time in blocks of two, six or 24 hours with your Microsoft Points. The app, simply named Karaoke, offers over 8000 tracks. You’ll be able to warble along to pop, rock and country tunes, plus some R&B and hip-hop tunes. Windows Phone may not have the market share of Apple or Google, but it does appear to be winning in one key area for game developers: monetization. According to data from EEDAR’s 2012 Mobile Syndicated Reports, Windows smartphone users “consistently outspend their peers” with almost 10 percent of Windows gamers classified as “Whales” (those who spend more than $25 a month) compared to just four percent on both iOS and Android. Sony has released the public version of the PlayStation Mobile SDK, allowing developers to create content for a wide range of devices and sell through the PlayStation Store. As well as PlayStation Certified Android hardware, developers can build apps and games for the PlayStation Vita, PSP and the PlayStation 3 with an annual license fee of just £60. Artist, Andrew Ryan, has created some gorgeous character art by putting Mass Effect character in to the Dragon Age universe. The Normandy is a high dragon ridden by Joker, Garrus is an awesome crossbow-wielding knight, Jack’s a blood mage elf and EDI is a golem. Each character was designed separately before being combined in the final diorama. You can check out the pictures on his Deviant Art page, here.